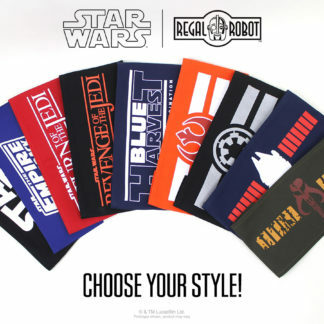 At the Regal Robot Custom Studio, we like to find new ways to bring the things people love into their homes! 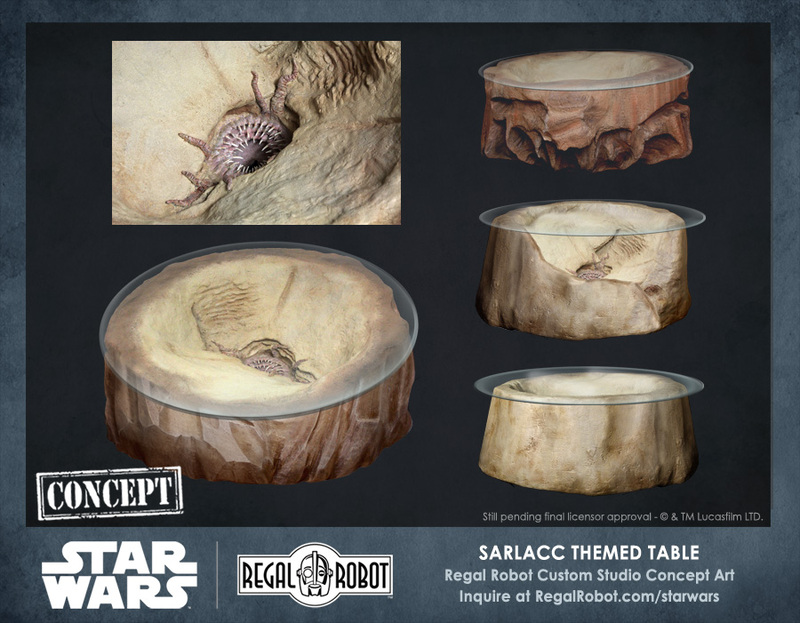 This concept art shows our recreation of the almighty Sarlacc from the great Pit of Carkoon as a highly themed, hand sculpted table! With hand carved faux rock (which could be created in one of several styles), the classic Star Wars: Return of the Jedi™ scene could be interpreted as a side or coffee table, a standard height table for dining or gaming, or even a more rectangular console/wall table. 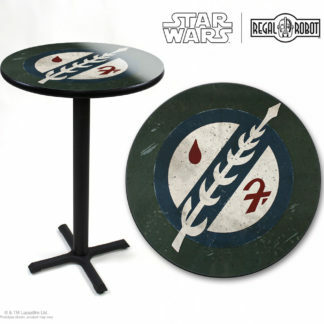 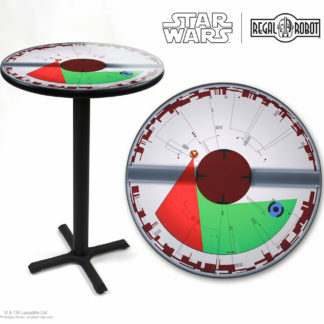 While the image shown is just a rendering, these inspired-by Star Wars™ furniture items are examples of the sort of highly themed pieces we can create as official Lucasfilm products for your home, fan-cave or office.